Over the years Google AdWords has evolved into a marketing tool that helps businesses drive leads and outrank their competitors. But what if I told you that the majority of business owners, marketers, and strategists weren’t taking full advantage of all AdWords has to offer? Queue the motivation for this article. Check out these 7n AdWords features you didn’t know existed to help elevate your campaigns to the next level. 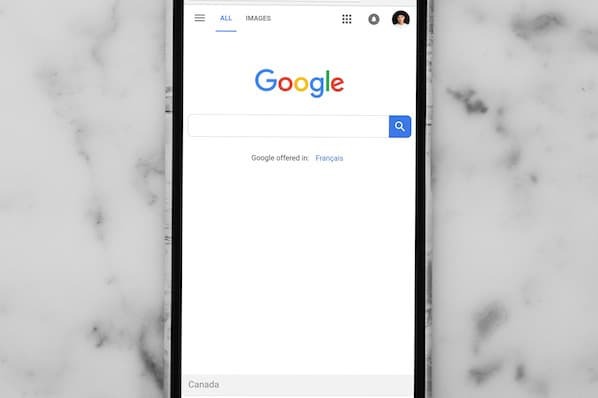 Google has cited that 70% of mobile searchers call a business directly from search results. Because of this proven consumer behavior, in February 2015, Google AdWords introduced Call-Only Campaigns. These campaigns are for businesses who place more value on a phone call than a website visit conversion. Call only campaigns are only for mobile devices and feature a large clickable number with a few short lines for text. In theory, every click you pay for is a phone call to your company. This type of conversion allows you to create a bidding strategy based on how much value your company places on a phone call. Sitelink extensions - Allows you to add links from your website to help people find what they are searching for. Call extensions - Allows searchers the ability to click a number to call your business. Callout extensions - Allows you to add extra ad copy so you can tell searchers what sets you apart from the competition. Location extensions - Allows searchers nearby to find your location or give you a call (map pin, navigation assistance, or call option). Review extensions - Allows you to showcase reviews from reputable sources. App extensions - Allows searchers to click a link that sends them to the app store to download your app. Structured Snippets - Allows you to add descriptive text to learn more about a product/ service. 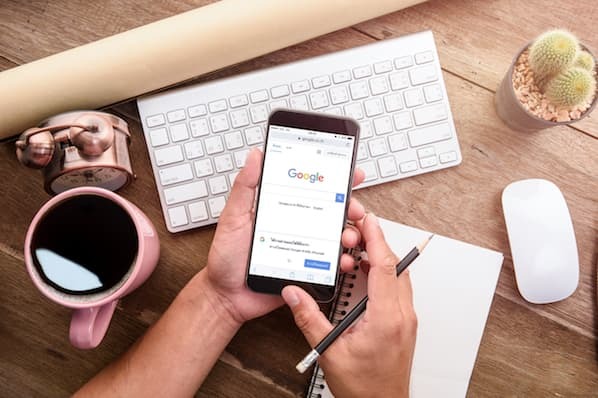 *For a more in depth look at ad extensions, check out this blog “7 AdWords Extensions You Should Utilize to Improve PPC Conversion Rate”. If you follow inbound marketing best practices then you probably have a few email lists built up from your efforts. Lucky for you, AdWords has a way of retargeting those users in their Google search engine with customer match! You can now upload a list of email addresses to AdWords and show those prospects ads when they are signed into Google Search, YouTube, or Gmail. This will allow you to show them new products or promotions to re-engage them back into your sales funnel. Ad customizers enable you to change the text in your ads based on what someone’s search query is. For example, if you have several products in the same category (like different HP printer ink cartridges) you can set your AdWords ad up so the displayed text will match the specific product a searcher is looking for: “HP printer ink 564” vs. “HP ink”. This is also especially helpful when you have an offer or sale that is only for a limited time. Before ad customizers, you had to change your ad text everyday to reflect the countdown, but now you can set a new dynamic ad parameter that automatically changes the ad text to a new number each day. Gone are the days where the only way to target searchers was through keywords alone. Nowadays, Google’s Display Network offers a few different ways you can target audiences by interest to increase the chances your ad will be shown to people who are most likely interested in your product/service. To reach an audience who is actively searching and comparing your product or service, use in-market audiences. How does this work? Google looks at browser history (via cookie tracking) to find out what market segment a person is researching, and temporarily categorizes them in that market. Thus tailoring ads related to the theme that person is searching. Compared to in-market audiences, custom affinity audiences are analyzed based on overall interests and identity. Google will analyze online patterns in order to find possible matches to an interest category. This means that although they may not be actively searching within that category, they still have a connection that makes it likely they would be interested in a product/service. For companies that have their own app, Google now has App Promotion Ads. Simply put, these ads have buttons that allow searchers to click and download the app straight from the app store on their mobile phones. This helps eliminate any extra steps the user has to take in order to convert (like visit your website to download, only to be taken to the app store from there). To round out our list of features you didn’t know existed, this last feature will help you manage and stay on top of your campaigns. The AdWords Editor is a free desktop app where you can download and manage multiple accounts for offline editing. The benefits? This editor allows you to do more things in less time than using the web-based interface.